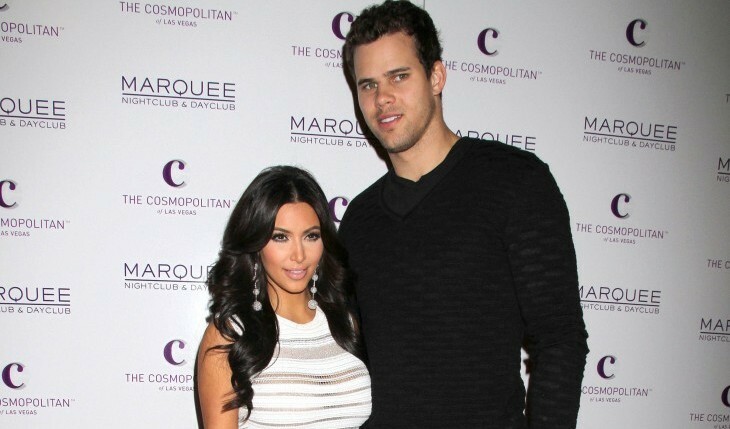 The public hasn’t heard much from Kris Humphries since Kim Kardashian filed for divorce, but his plan to annul their marriage could change that, reported Hollyscoop.com. The annulment would dismiss their pre-nup, which includes a strict confidentiality clause that forbids either party from discussing intimate details of their relationship to the media. No pre-nup would mean no rules to follow, and Humphries could finally speak out. “Kris wants to be able to talk about the relationship without fear of being sued,” a source close to Humphries told RadarOnline.com. He filed the annulment under claims that the marriage was a “fraud.” He believes Kardashian deceived him as a tactic to benefit her success as a reality TV star. What parts of your breakup are best to keep private? 1. Private information: First and foremost, keep private information private. You may have intimate details and information about your ex, but they have the same information on you. Save yourself the stress and embarrassment, and respect each other’s privacy. 2. Details: It’s ok to talk to close family and friends, but don’t become an open book, because you could possibly make yourself look bad. If you’re going through a divorce, wait for the final court decision before you start spilling all the details. 3. Negativity: You’re going to want to talk badly about your ex, but resist if you can. You loved this person at one point, but things didn’t work out. Although all you can focus on right now are the negative characteristics of the relationship, dwelling on it isn’t good for your image or theirs. Did you reveal things about your ex you wish you would have kept private? Share your comments below.